Cabin Decor. Mothers Day Gift. Cabin Signs. Cabin Fever Goods. 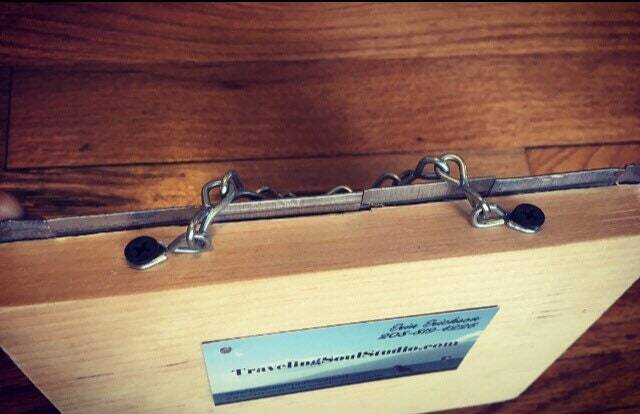 Cabin Gifts. Cabin Art. License Plate Art. Cabin Decor. Mothers Day Gift. 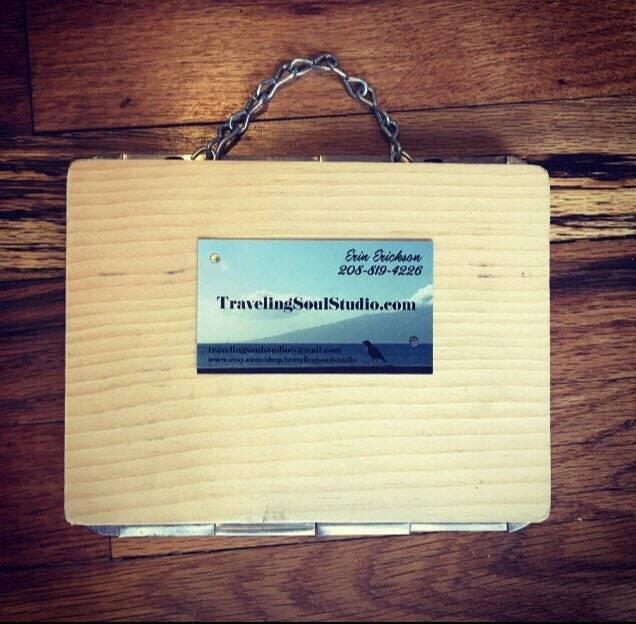 Cabin Sign. 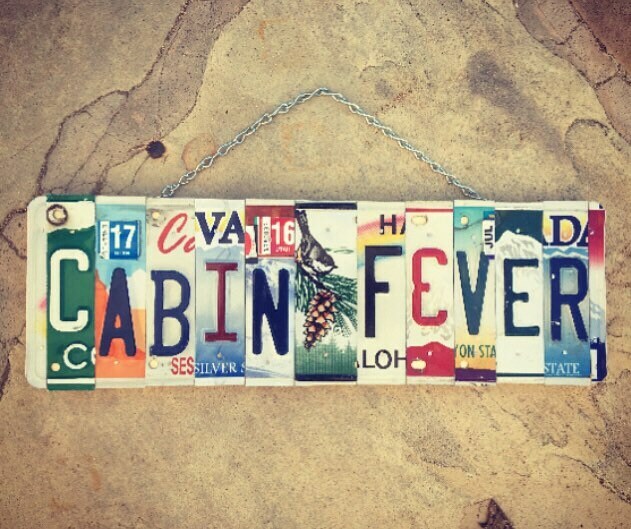 Cabin Fever License Plate Sign.